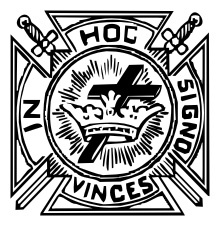 The York Rite provides additional Masonic teachings and confers additional relevant degrees. York Rite is flavored with more of a Christian message, but is open to all denominations. 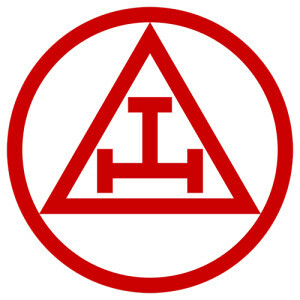 Royal arch Mason - R :.A :.M:. No Rite of Freemasonry covers the world so much as does Royal Arch Masonry. In every country of the earth; on every continent and on many isles of the sea, will be found Royal Arch Chapters, eager and willing to receive their companions from other parts of the world into that full fellowship that characterizes Royal Arch Masonry. In Asia, in Africa, in Europe, in the Americas, and on the Continent of Australia will be found hundreds of Royal Arch Chapters into whose halls you will ever be a welcome visitor. In our own country we find upwards of three quarter million members in 3,000 chapters. Cryptic : Councils of Cryptic Masons form the center body of the York Rite of Freemasonry. 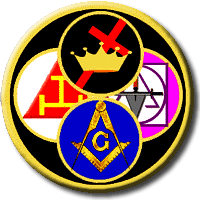 A Master Mason may join a Chapter of Royal Arch Masons and receive the four degress of that organization. After which he may seek further knowledge ini Freemasonry and join a Council of Cryptic Masons. 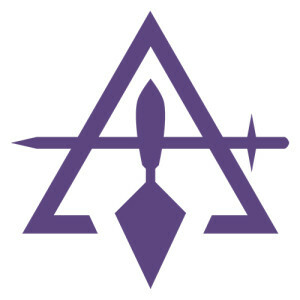 No rite of Freemasonry has come into its own so much as the series of degrees known as the Cryptic Rite, also known as the Cryptic Masons. Its popularity is well deserved for there are no more beautiful or meaningful degrees in all Freemasonry that those conferred in the Council of Cryptic Masons. The Knights Templar is a Christian-oriented fraternal organization that is based on the history and mythos surrounding the 11th century Order. Originally, the Knights Templar were laymen who protected and defended Christians traveling to Jerusalem. These men took vows of poverty, chastity and obedience, and were renowned for their fierceness and courage in battle. Today, the Knights Templar display their courage and goodwill in other ways. They organize fund-raising activities such as breakfasts, dinners, dances, and flea markets. They support Masonic-related youth groups and they raise millions of dollars for medical research and educational assistance.